The intertidal zone is the zone between the high tide and low tide, also referred to as the foreshore, seashore, or littoral zone. The intertidal zone is hence an environment where seawater and air are interchanged repeatedly from the constant breaking and receding of waves. The oceans are home to many different types of life which live in different zones of the ocean. One of the most interesting zones is the littoral zone or intertidal zone. This zone is always changing because it can be underwater when the tides are in and out of water when the tides are out. The intertidal biome exists under fluctuating conditions, including changing water levels and temperatures. Intertidal microclimates can be created and change very quickly, meaning that the plants and animals which live in the intertidal or littoral zones must be able to adapt to these changing conditions. Littoral zones exist where the land and sea meet, and as such littoral zones can be made up of a variety of geographic features. Intertidal zones can consist of rocky shores, enclosed bays, and soft sandy beaches. Temperatures in intertidal zones can fluctuate wildly, depending on the time of day and whether or not the tide is in or out. Temperatures can go up or down as much as 20 degrees Celsius with a quarter of a day. Technically, littoral zones refer to any part of a body of water that is close to the shore. This means that while the term is often used interchangeably with intertidal zones, a littoral zone can technically encompass areas that are both permanently submerged by the water as well as an area’s high water mark, the highest area the water will reach to. 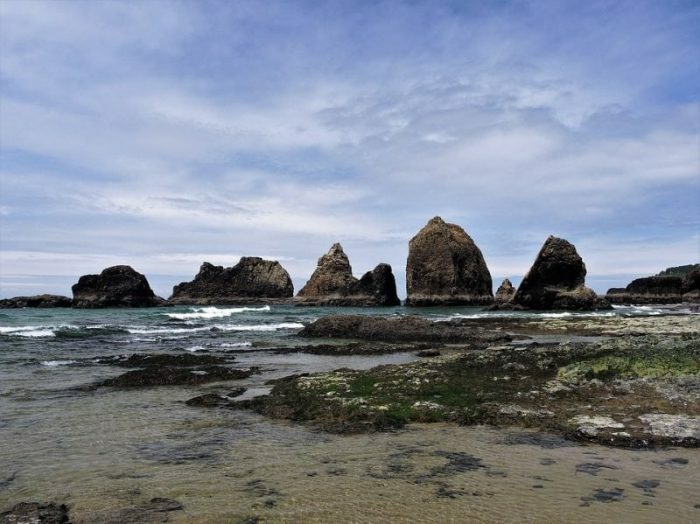 The definition of a littoral zone can change between contexts and regions, and some marine biologists may even use the term littoral zone to describe the entire region of ocean that runs to the end of the continental shelf. To make things easier, the zone is often subdivided into four smaller zones/regions which are found near the intersection of land and sea. The lower littoral zone designation is used to refer to the part of the intertidal zone which is submerged most of the time, save for periods of low tide. 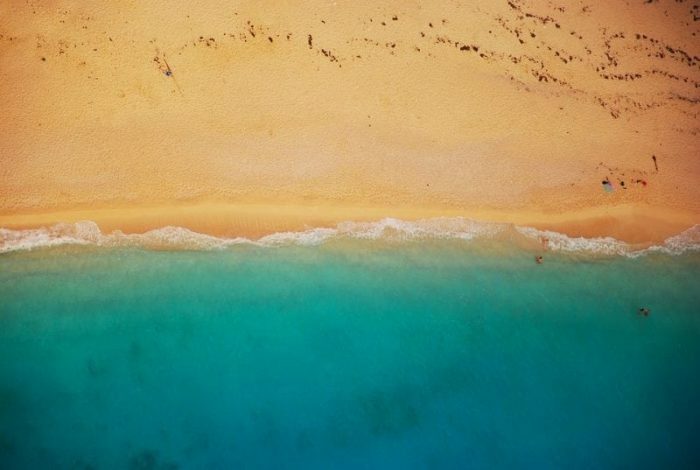 The lower littoral zone is the region of the littoral zone closest to the sea, and because it is usually underwater it tends to fluctuate in temperature less often than the higher littoral zones. Less temperature fluctuation means that more species can survive in this region, which means there is a greater level of biodiversity. The water provides some insulation, but it is still shallow enough that marine vegetation in this region can get adequate sunlight. The Mid-Littoral zone is submerged and exposed for approximately equal amounts of time. This middle tide zone sees harsher wave action than either the high tide zone or the lower littoral zone, and temperatures fluctuate here due to the rising and lowering of tides. Biodiversity in this region is greater than the high tide zone but not as great as the lower littoral zone. The high tide zone, or upper mid-littoral zone, is only underwater during periods of high tide. Few aquatic creatures are able to survive the relative lack of water here, though some creatures still do manage to survive in this region. Most animals that live in this region are mobile, because of the scarcity of water. The upper mid-littoral zone may also have its own tide pools where isolated groups of animals live. 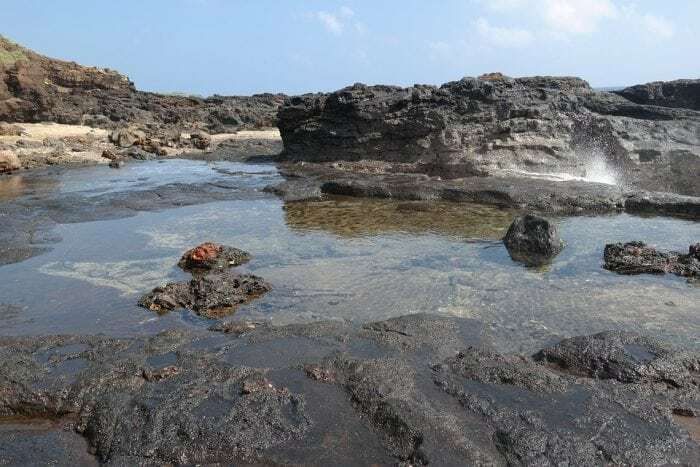 The splash zone exists even above the mid-littoral zone, and it can be splashed with water at high tide, but even at high tide it isn’t fully submerged. It may be flooded during storms and extremely high tides. Vegetation is very sparse in this region, and if any aquatic animals are found in the region they are likely to be mobile. Due to the wide variety of temperatures and conditions that littoral zones experience, life in littoral zones is similarly diversified. The lower littoral zone is home to larger, more diverse animals because it is submerged most of the time. Animals found in the lower littoral zone include mussels, shrimp, crabs, starfish, snails, mollusks, tube worms, certain small fish, and limpets. 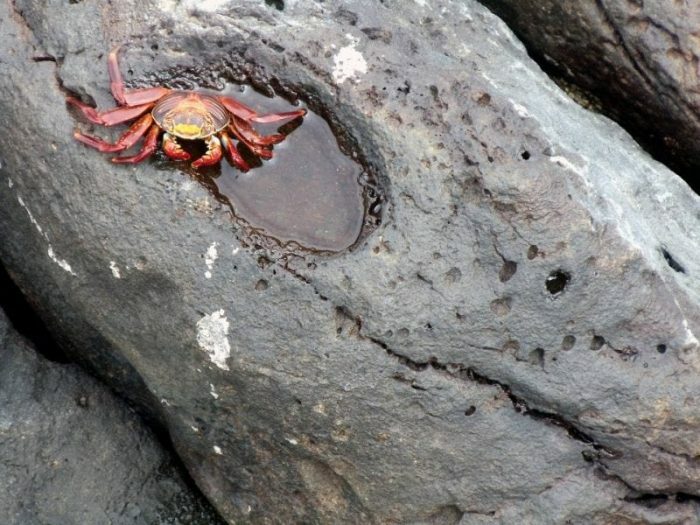 The mid-littoral zone exposes animals to both land and water equally, so animals that can do well in both environments, like crabs, mussels, sea sponges, sea stars, and snails, are found here. 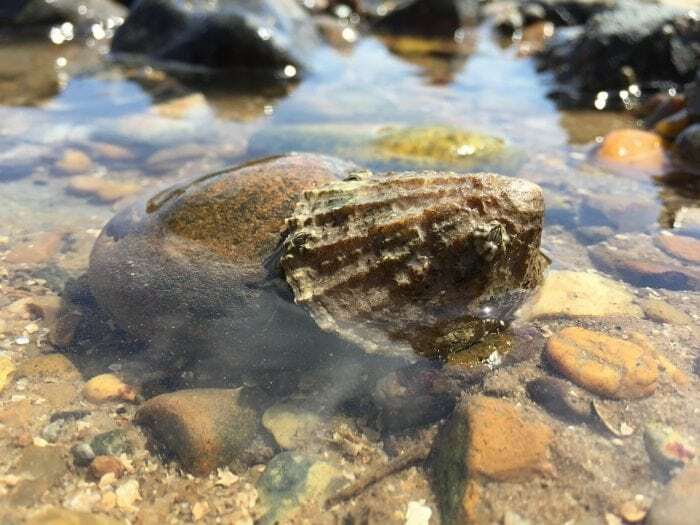 Because of the harsh fluctuations in temperature, animals like clams and oysters that can be found in intertidal zones must be able to survive the temperature changes, and their metabolisms change to accommodate changes in temperature. The upper mid-littoral zone is home to only a few aquatic creatures because it is only submerged at high tide. Animals in this region include snails, mussels, crabs, and limpets. Most animals are that reside in these areas are terrestrial, and this is doubly true for the splash zone, where the only aquatic organisms found are things like barnacles, isopods, and limpets. Plant life in intertidal zones varies with water levels, much like animal life in littoral zones does. The growth of plants in intertidal zones is impacted by a number of different variables like temperature, amount of sunlight, and time spent underwater. The lower littoral zone is typically home to plants like green algae, sea lettuce, seaweed and sea palms. These plants can grow larger here because the sea water shelters them and provides them with constant water. Some hardier species of green algae and seaweed can grow in the mid-littoral zone, but they are usually smaller than their lower littoral zone kin. The upper mid-littoral zone is home to only a few species of aquatic plants, as most of them cannot survive the relative lack of water and fluctuating temperatures of this zone. Some species of algae can thrive in tidal pools, however. Ultimately, while intertidal or littoral zones can be hard to precisely define, they are some of the most diverse and fascinating ecosystems on the planet precisely because they are constantly fluctuating.